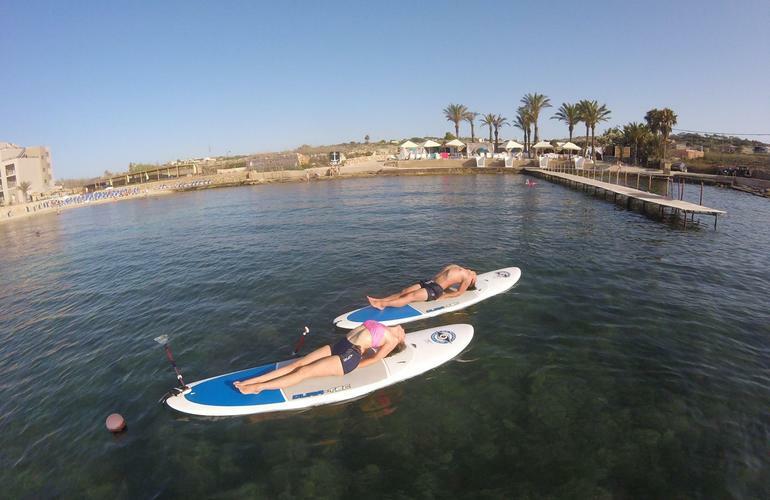 Having a sea side holiday is incredibly relaxing, but if you are still thinking about the hustle and bustle of daily life than you should try SUP yoga, the perfect combo for a relaxing day at the beach! 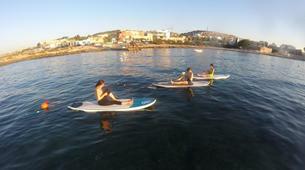 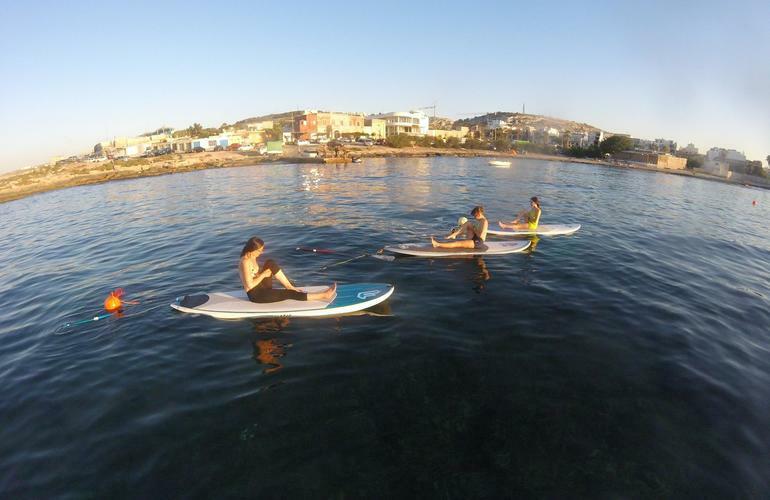 Stand up paddle is one of the most relaxing activities you can practice in Malta, it combines sightseeing with an amazing full body workout. 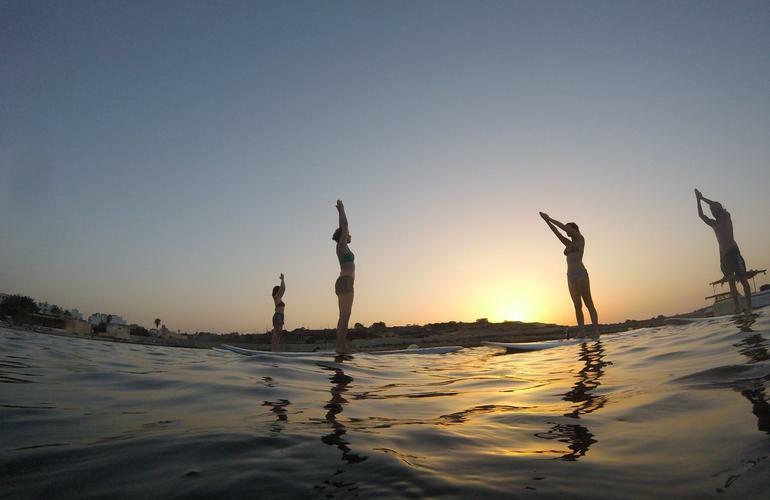 If to this mix you add some yoga, then you have the chance of training body and mind! 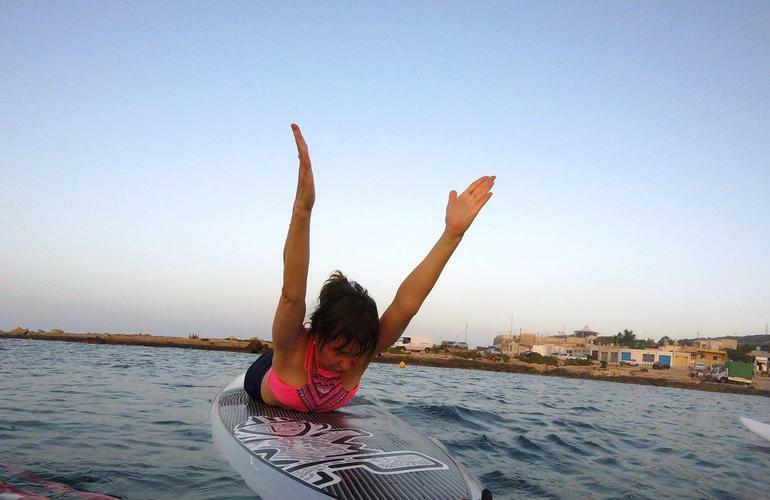 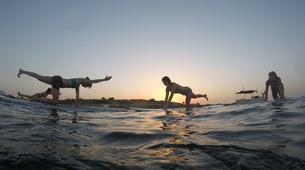 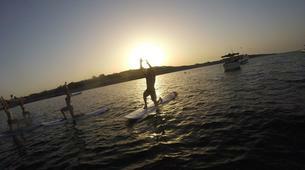 Since Surfing Malta is a mobile windsurfing school, your exact meeting point will be determined after booking.